The giveaway will end on Monday, March 11. Winners will be contacted via email and must acknowledge their acceptance of the tickets within 24 hours of being contacted, otherwise new winners will be chosen. 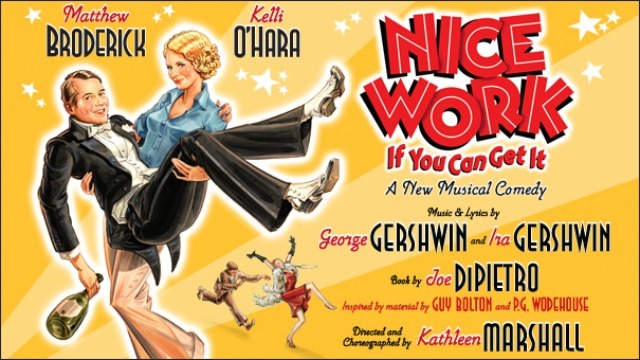 The tickets are valid during Nice Work‘s preview period (March 29 through April 23). The tickets are not available for resale.